Create an interactive App by adding the Throw Game Page. 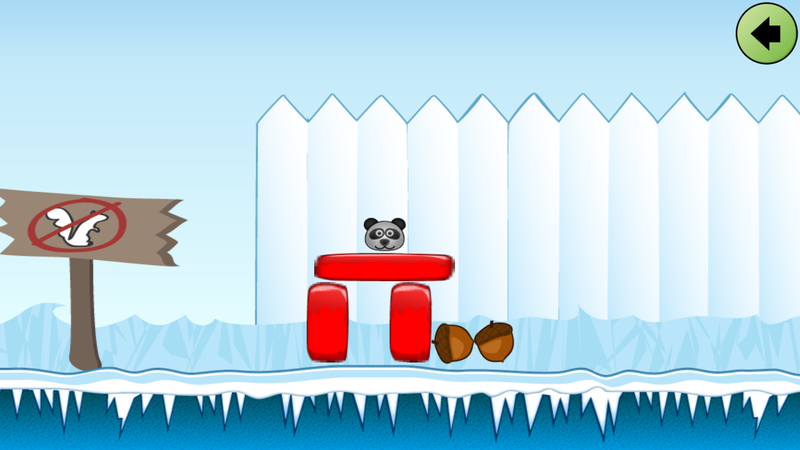 The purpose of this game is to hit the targets (enemies) and bypassing the blocks. 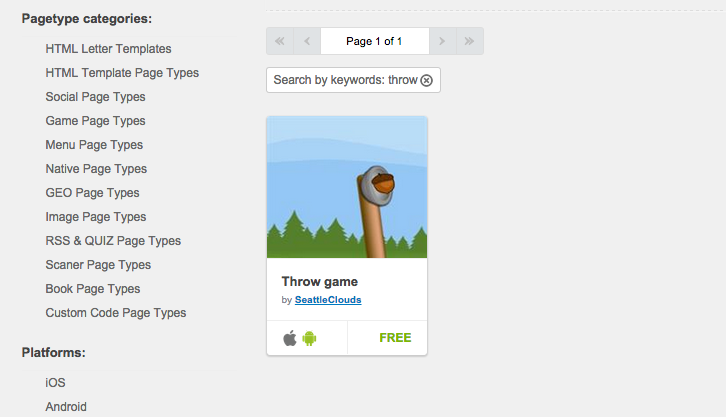 In order to add a new Throw Game Page to your app, go to Edit Pages menu then click on the "+" (Add New Page) button. From the list of the page types available select Throw Game and click on the "Create" button. 1) The Main Screen Editor. 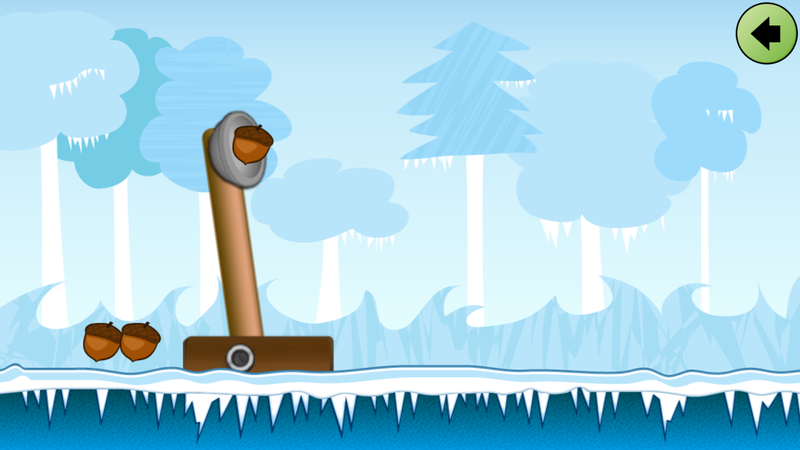 Here you can customize all the elements from the Game. a) Left click on the background image to chnage it. Upload any image form Resource Manager. The recommended resolution for the image is 1920x640 px PNG format. Or use any other size BUT with this aspect ratio, otherwise the image will be stretched to fit the screen. b) Left click on the bottom image to chnage it. The recommended size for this image is 1920x146 px PNG format. 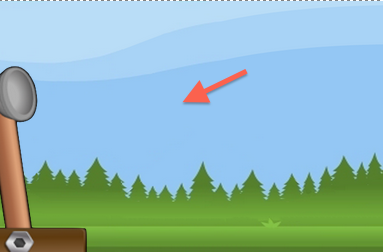 c) Click on an element to edit it or drag and move on the screen. You can upload your own image for each element. 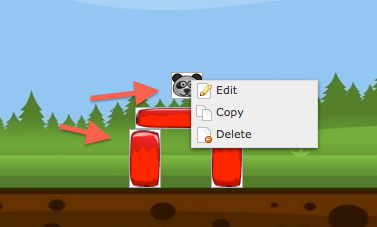 The Target and Blocks elements have an additional editing tool when you right click > edit . left - means the left position of the element (e.g 947 px to left). Image - upload your custom image for the element. Note that if the image size of the element does not match the Width an Height, it will stretch to fit. 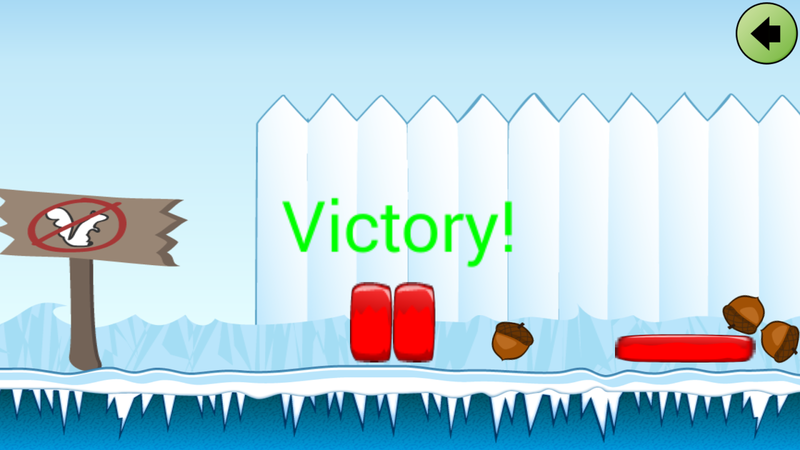 Here you can add additional Target or Block elements in the Game. You can add unlimited elements and place them anywhere on the page. You can add at least 1 and up to 5 bullets. This page type does not work on Tabs. The page works only in Landscape Mode. Make sure to enable App's Rotation in App Dashboard > App Settings > General. The page is supported for iOS, Android and Kindle platforms. The minimal iOS supported version is 5.1.1 For Android it is 2.3.3. In order to test how it works, you need to request new builds for your apps.